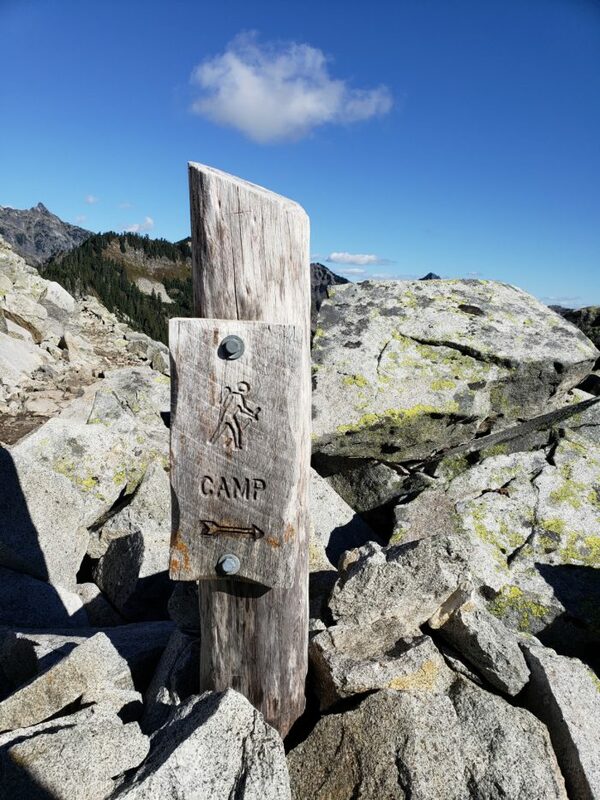 The Pacific Crest Trail? Hike 2,650 miles? Live out of my backpack for five months? Sounds amazing to me, but at first my friends and family thought I was a little bit crazy. In fact, they probably still do. They know I love to backpack. 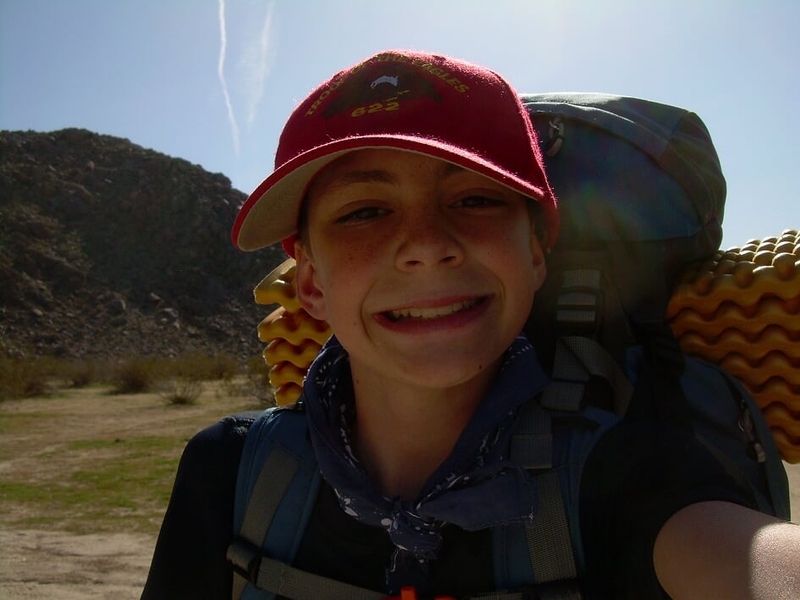 I was hooked from my first backpacking trip on San Jacinto with my Boy Scout troop. I’ve been lucky enough to backpack in amazing places like Joshua Tree and Death Valley. In 2013 and then again in 2015, I did 12-day treks at Philmont Scout Ranch in New Mexico, giving me a taste of extended backpacking trips. The Unknowns and the Planning. To be honest, there are a lot of unknowns in my plan. I didn’t quite get the start date I was hoping for. I haven’t assembled all my gear yet. I still gotta save the money for it. Will my body be able to handle a thru-hike? Figuring out how to blog now too? Trying not to overplan has been hard. When I first seriously started preparing for my thru-hike, I printed out maps of the trail and taped them together, planning out each day and noting each water source and campsite I may need to stop at. All color coded, of course. 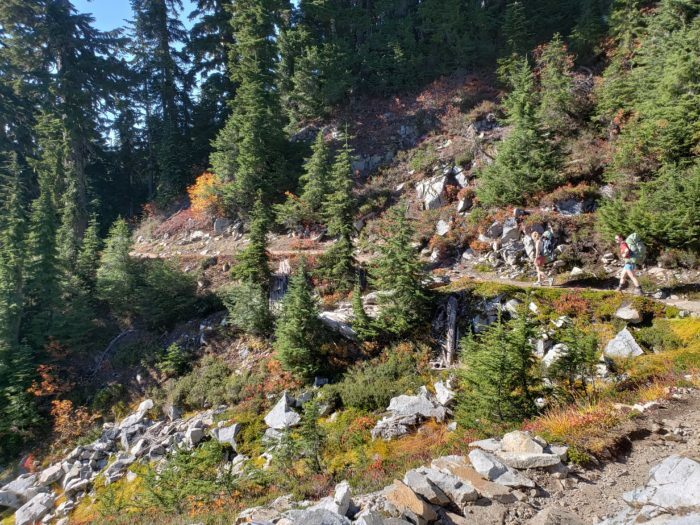 In talking with thru-hikers and reading blogs, I figured out pretty quickly that a rigid schedule doesn’t work on the PCT. Flexibility is a must. 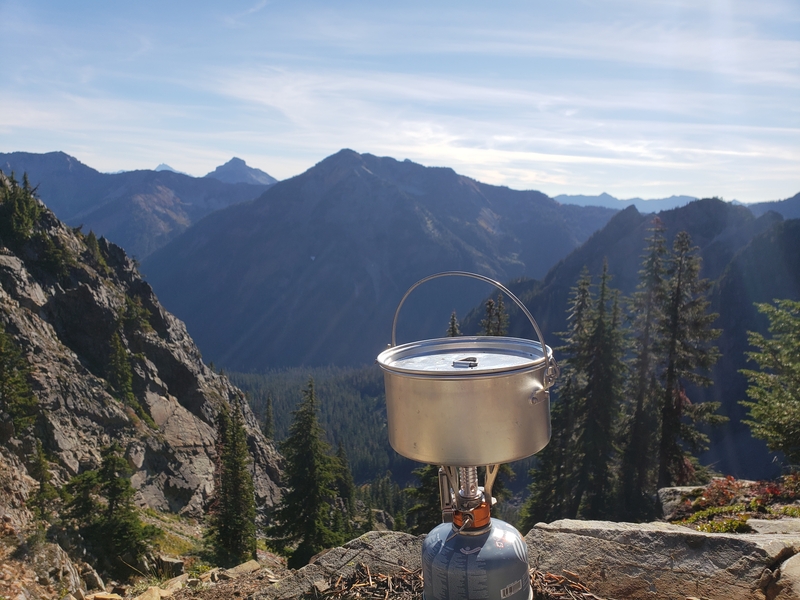 Nowadays my planning is more about reading blogs and articles, watching videos, perusing gear outfitters, and just general daydreaming about the PCT. The decision to thru-hike didn’t happen overnight. I’d casually joked with friends about hiking the PCT in the future. I knew the trail went from Mexico to Canada… but that’s about it. I didn’t really know what hiking it would take, what it would cost, or if I would ever even set foot on the trail. The thru-hiking bug really bit me when I stumbled across a guide book for the John Muir Trail. The thought of long-distance backpacking again sent me flying to the internet reading JMT blogs and articles. In the back of my mind, the idea of doing the PCT was nagging at me. How could it not? I could spend many months doing one of my favorite things while getting the adventure of a lifetime. It seemed like the ultimate break from the stresses of my current life. Recently I was able to do two quick overnight trips on Washington Section J of the PCT. The first time I went alone, knowing that the trail should be full of 2018 thru-hikers. I loaded up my bear can with beer and Snickers to offer in exchange for stories and advice. At the trailhead, large groups of happy, dirty, spirited hikers passed by, eager to start another section. On the trail, I encountered plenty of day hikers, many of whom asked if I was a thru-hiker. They’d wish me luck on my training and my own eventual thru-hike. That night I camped with several thru-hikers. I talked with a man named Adam for several hours. He had many stories to share and lots of experience to share. Above all else, he encouraged me to absolutely hike the PCT. I returned and hiked the same trail again several weeks later with my friends Sara and Thalia. Fall had turned all the mountainsides beautiful shades of red and orange. The trail was much quieter. It was fun to get to share this gem of a hike. 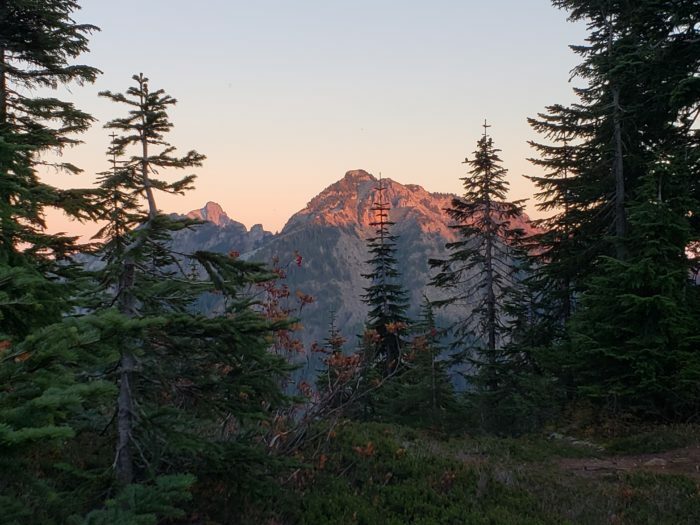 Knowing that views like that are going to be daily on the PCT is truly thrilling. With my start day only a few short months away, I find myself trying to find a way to be more prepared every day. I am stoked to finally go out and find my adventure! Excited to hear about your adventures! I’m from Tacoma also and have kids that live there. I grew up in Lakewood and graduated from Lakes High School. I plan to hike the AT at some future date when my husband is gone. He’s 16 years older. OK, now you’ll laugh. I’m 64 right now and haven’t backpacked since I was 47…around Mt. Rainier on the Wonderland Trail. I’d never backpacked more than 2or 3 days before that. That was the most incredible thing…carrying everything on my back and being outdoors hiking, eating, sleeping, having time for my own thoughts. Though I don’t want to lose my husband, when I do, hiking will be my ultimate grief therapy. You Boy Scouts inspired me! Used to hear them tell of their 50 milers on the Wonderland Trail. I’m really looking forward to hearing about your hike. Every detail. I think I want to do the PCT after the AT. Please keep in touch. What is your planned start date? I heard you have to have permits to hike the John Muir Trail part. Does that apply to thru hikers also? Hi there! I believe backpacking is good for the body and the mind no matter what stage of life you’re in. It really is the ultimate therapy. I start on March 30th. I will be using the PCTA Long Distance Permit for trips over 500 miles which will allow me access to the whole PCT. 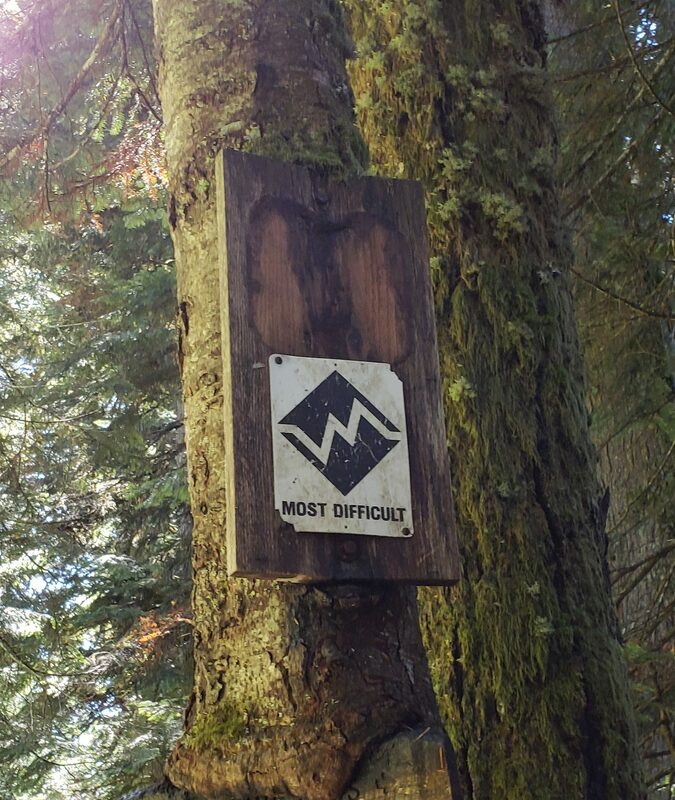 Good luck with your own thru-hikes! Are you worried about the recoard snow and harsh winter in the california mountains this year making some section not passable? I have been watching the all the precipitation in California this winter. While the snow in the Sierra Nevada is heavy, it’s a little to early to make any conclusions on how conditions will be in May and June. I will be evaluating the snow pack as I get nearer to Kennedy Meadows and make a decision then. I have had to become okay with the fact that I may have to flip up and come back to the Sierra a little later when there is less snow but again it’s too early to make a determination. All the rain and snow in Southern California may have an impact as well but I am looking at the positives such as more abundant water sources and the prospect for a really good bloom of desert flowers! 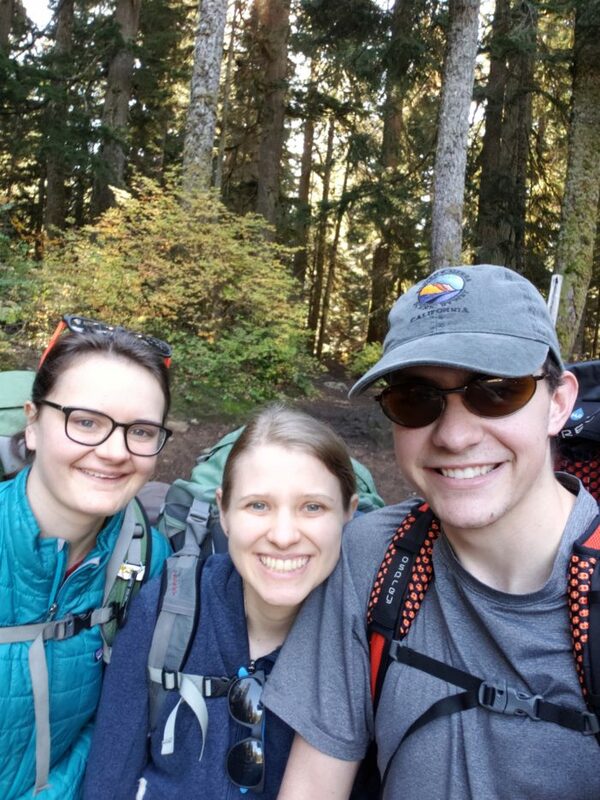 My Eagle Scout and his girlfriend completed the PCT last year after hiking parts of JMT as a scout. I wish you a grand adventure. Based on my son’s experience (he started Mar 15 and finished Oct 7 with time off for the snow to melt) I recommend you remain flexible with your plans and enjoy each section as it comes. Your Scout training will serve you well. Happy hiking!